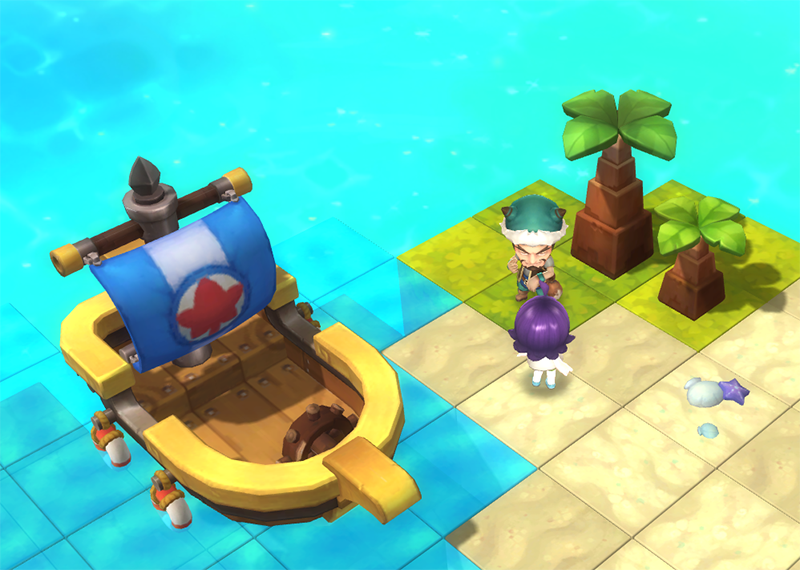 Home > MapleStory 2	> MapleStory 2 – Closed Beta Test Registration! 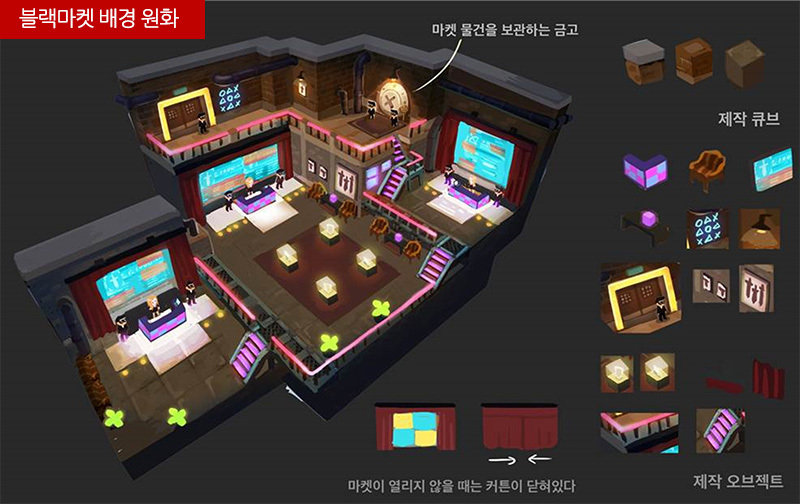 MapleStory 2 – Closed Beta Test Registration! Also, they have been releasing some information about new things that will be added in the CBT so I’ll go over those now. Applications will be open from December 24 to January 12, and selected users will be announced on January 16. 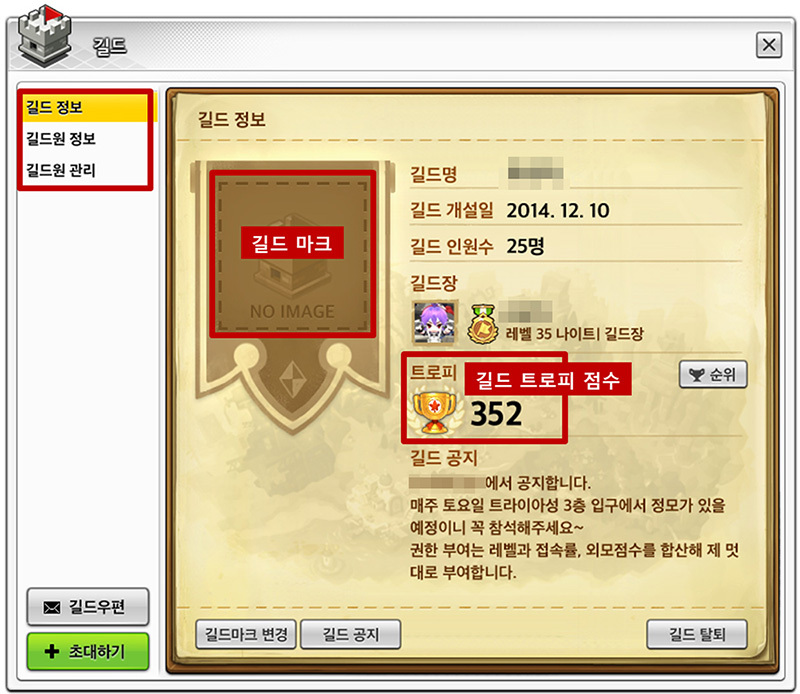 The CBT itself will take place over 5 days, from January 21 to January 25! This time, 10,000 new CBT testers will be chosen, in addition to the existing Alpha testers. Users chosen in this CBT will be given special Adventurer-only items in the OBT as well as the ability to participate in adventurer-only events. I’ve already posted about this but there are a couple of new minigames which will be added this testing phase, Dreams of Snow and Crazy Runners! This time, you’ll be able to create guilds! You can see the window above which shows you the guild name, mark (which you can upload an image for), the date it was created, number of members, the leader, the trophy score, and the guild message! You might ask what is the trophy score? Well, let’s say GM Jacky and GM Warwick created a guild called the Middle-age Flowers. 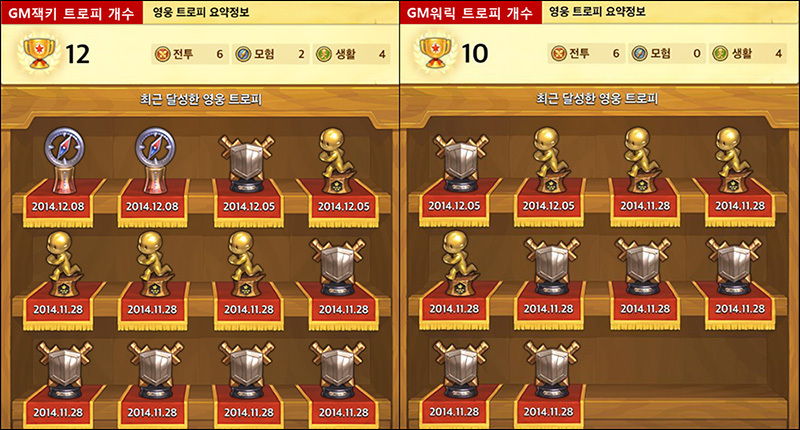 That guild’s trophy score would be their combined trophy points (12 + 10 = 22). 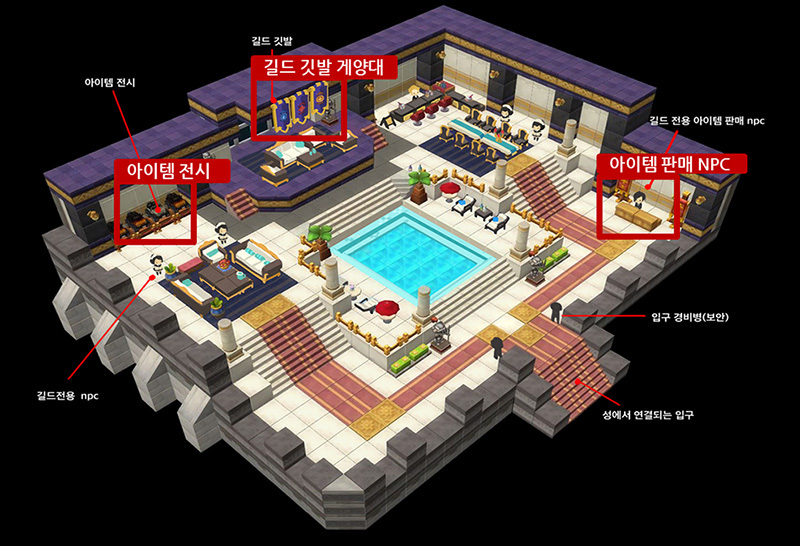 Each day, the guilds with the top 3 trophy scores will gain access to a special lounge in Tria. 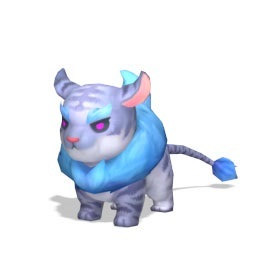 Here you can buy special items like mounts, skins, and potions! Based on your trophy score, you’ll get even rarer items, so work hard to get those hard trophies. Prepare to ride through Maple World with your guild in matching cars~ Note: after CBT, all guild data will be reset. If you want to become stronger, then the blacksmith streets are for you. Here, you can strengthen your items by doing quests for the blacksmiths! 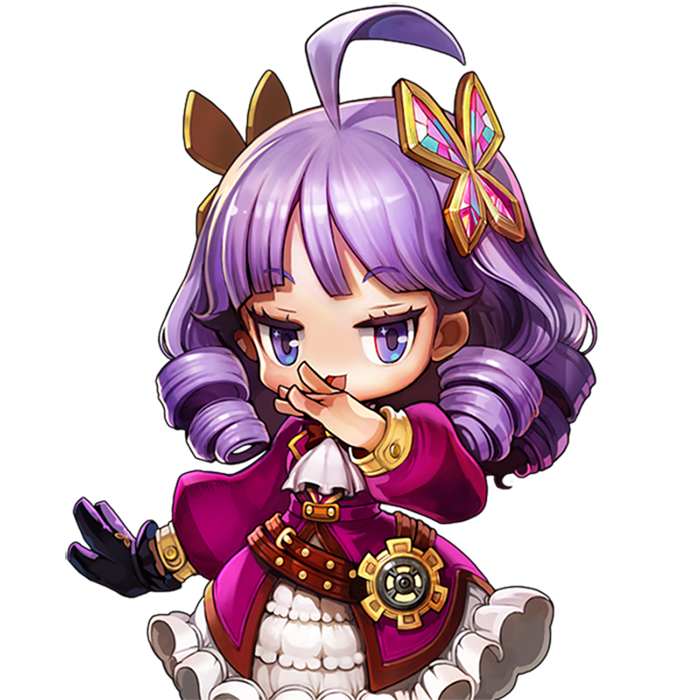 The blacksmith with the best skills is Ophelia! Despite her father’s wishes, Ophelia has refined her blacksmithing and is happy to help others who complete her quests. But even more than that, they are blown away by her outstanding beauty and light energy! (Note: to see her full beauty please find her in-game). A girl who looks up to Ophelia is Eliana Suavriche! The only daughter to the rich Suavriche family, Eliana wishes to become stronger than Ophelia by collecting Onyx. 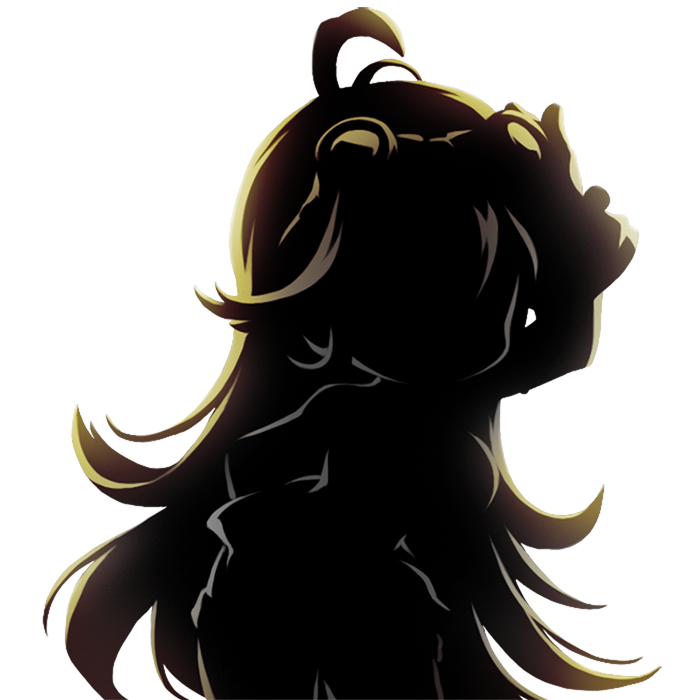 There’s a rumour that she is sneaking out of her house to take adventurers’ Onyx and is beginning to change. Eliana has many beautiful items and family antiques (which she probably shouldn’t have), so find her and trade your Onyx for good equipment! Shhh, this is a secret but there is a Black Market in Kerning City. You can setup a shop and sell your goods to other adventurers. You might be able to find Eliana here, and maybe even some other shops selling Onyx. The GM said that before they introduce the new system, we should remember the Report button which you should use whenever you see bad behaviour. If you see anyone using profanity or inappropriate images in signs in towns, immediately flag the content. 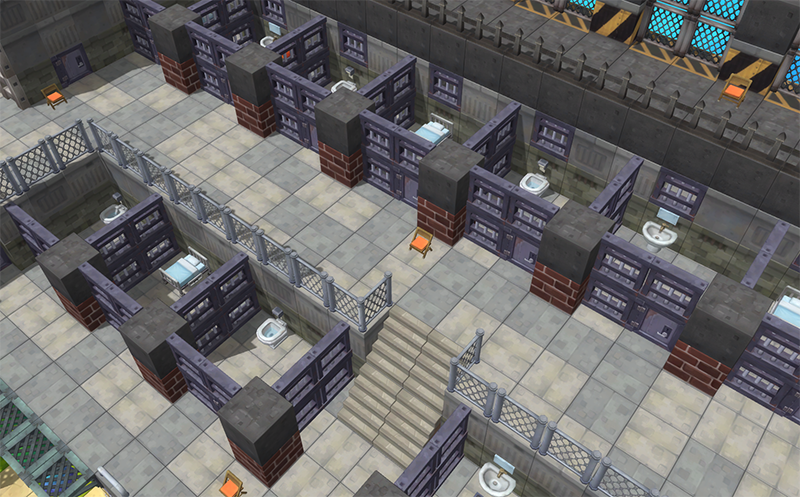 If users continue to not follow the rules after their initial reports, they will be sent to Alikar Prison. Here, they cannot play and can reflect on their mistakes. If other users want to visit the prison, you can talk to Seamus in Lith Harbor. You’ll be given the prison tour, you can see the prisoners and learn about them in detail. Before, it was hard to act on reports because they needed real-time responses. We are working on an automatic system which ‘blinds’ users who have been reported multiple times so that they do not affect other users. 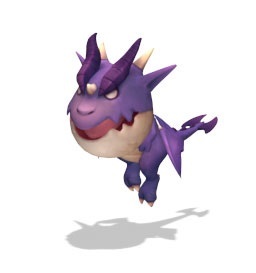 They also showed off some monsters, the first being one we’re all familiar with, the Spore! 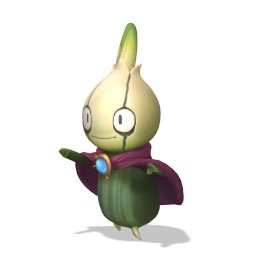 Here is a new monster called the Onirobe (onion + robe? ), it apparently smells very bad. How could anyone be scared of this cute Junior Frotooth? Its tail and mane are made of ice. 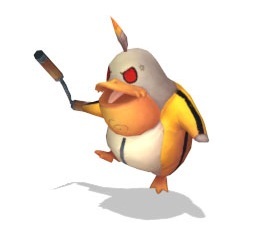 An angry pelican who’s learned martial arts, the Taekwondo Novice is ready to beat down on unsuspecting Maplers. Finally, found deep in the forests of Ellinia and a descendant of the dragons which existed in ancient Maple, the Dark Girant. It can attack you with its sharp horns. “I do this CBT application authentication is not possible. I have tried to change stuff in my profile but nothing seems to work. Your Nexon account has to be fully verified. Is there any way to sign up in NA? normally they do an open beta for the next step right? Yes, from what they have described as the prizes for participating in this CBT, the next testing phase will be open beta! >an automatic system which ‘blinds’ users who have been reported multiple times so that they do not affect other users. that is SO gonna get abused by griefers. 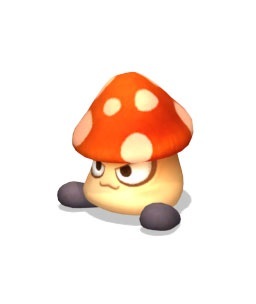 why are all the characters in ms2 females? to be honest it’s gonna make it hard playing while fapping. I’m still waiting for the day you announce 5th job! you cant sign up if you do not own a korean cellphone number. 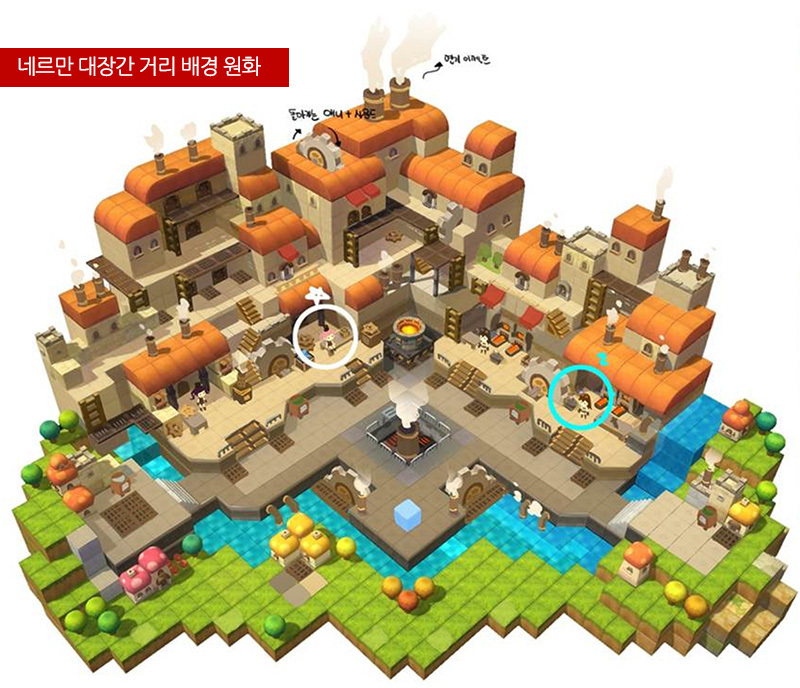 the verification process is extremely strict and requires you to verify the account on nexon.com using korean SMS. which 100% of us outside of korean do not own. I got my hopes up for no reason again. So I have everything done but the last step requires me to scan the qr code. Am I almost done? I’m not sure, I didn’t see any QR codes when I signed up. Maybe you chose to sign up through their Nexon Play app or something? how does it look like mario? Where the FUQ is 5th job???? Maple is just coming out with sht updates nowadays, that pvp especially. And noones gives af about maple 2. I give it a year or 2 before its broken beyond repair like maple after big bang. 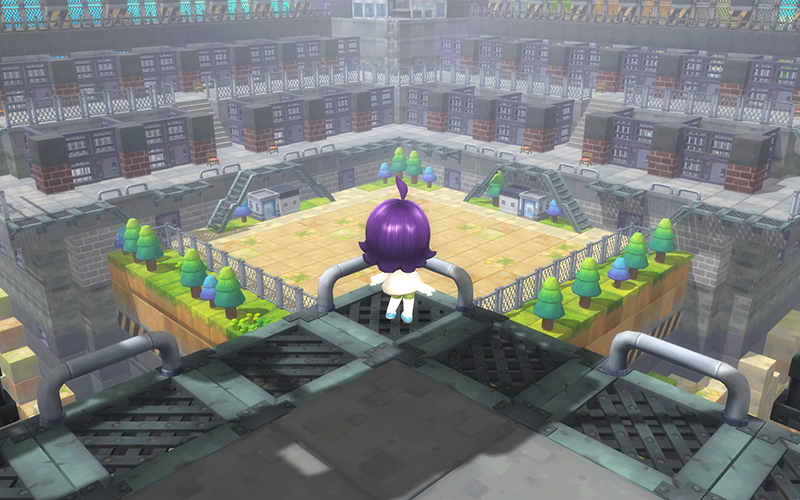 wait wait wait, they actually made a PRISION IN THIS GAME??? Happy New Year! kMS ver. 1.2.226 – Codename: Defrost – Maple Ice & Burn!